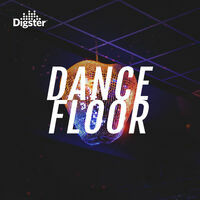 "Get your groove on with the selection of the finest EDM & Dancefloor tracks! Best with lights off and strobe lights on. You must add this playlist if you are a party animal!"